Hayden pumped the pedals of his bike lazily as traveled through the quiet streets of Rosebury, ever towards his new home. He couldn't ride in motorized vehicles yet, for he had yet to learn how to limit his output, but that is what brings him to his new home. He pulls into the school and locks up his bike. He undid his duffel bag, and looked up at the school. 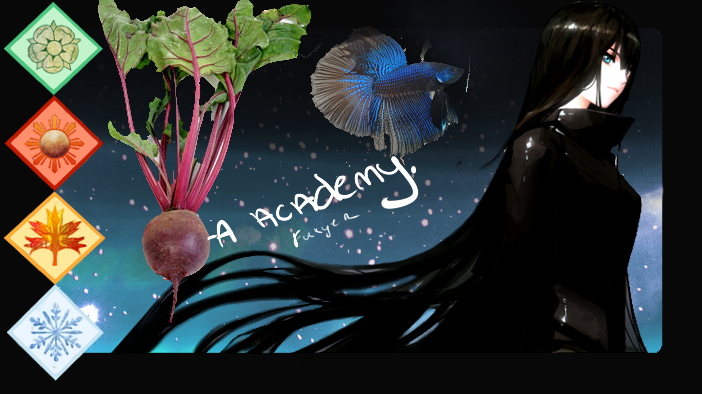 'Beata Academy...' This'll be fun.